AMAZON WATCH » URGENT: "We will die. We will not leave without being heard." URGENT: "We will die. We will not leave without being heard." 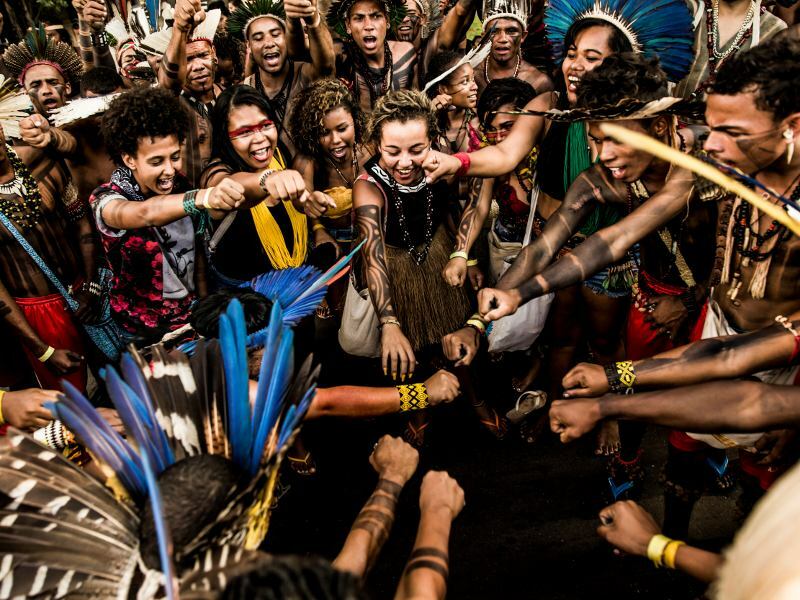 Urge President Dilma to find a peaceful solution to the Belo Monte conflict and respect indigenous rights! 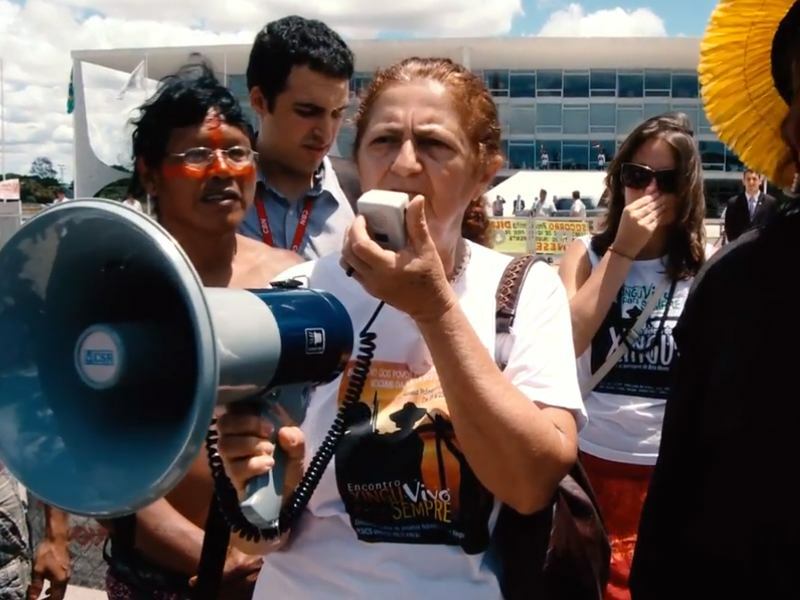 Only two days after the reoccupation of the Belo Monte Dam began, the fate of 170 indigenous people is at stake. Yesterday, the Federal Court in Altamira ordered them to leave by 4 pm today or they would be removed by Federal Police. They responded by tearing up the order and refused to leave by the deadline. Instead, they are standing strong and are demanding that President Dilma’s Chief of Staff, Gilberto Carvalho, come meet with them. Their letter to the Brazilian government is below. Read, share and take urgent action right now! You can also show your support by donating to the indigenous occupation on CAUSES. We have occupied the construction site of the Belo Monte Dam. We are defending our lands. These ancient lands have always been ours and you have already taken a part of them. And now you are trying to take more. We will not leave. You will come to kill us and we will die. We will not leave without being heard. The federal government announced a massacre of indigenous peoples, the 170 warriors, women, children, leaders and shamans who are here. This massacre is going to happen at the hands of police, Funai, and the judicial system. You have killed at Teles Pires and will kill again when you need to. You killed us because we are against the dams. We know what you are capable of doing. This time the government and corporations have asked Norte Energia to kill us. Norte Energia pled their case to a federal judge, who subsequently authorized the police to beat and kill us if needed. Government of Brazil and corporations building Belo Monte, it will be your fault if any of us die. Enough with the violence! Stop threatening us! We want our peace and you want your war. Stop lying to the press that we are kidnapping workers and buses and causing an inconvenience. The occupation is quiet The unrest is caused by the police sent by the judge, Norte Energia, and the government. You are the ones who are humiliating us, threating us, intimidating us, and assassinating us when you don’t know what else to do. We demand the suspension of the order to repossess the construction site, until Thursday morning, May 30th, 2013. The government needs to come here and hear us. You already know our agenda. We demand the suspension of all works and studies of dams on our lands. We demand the removal of the National Force from our lands. The lands are ours. You have wasted enough of our lands. You want us to be tame and quiet, obeying your civilization without question. But in this case, we know you would rather see us dead because we are making noise. Pledge Solidarity with Brazil's Resistance! 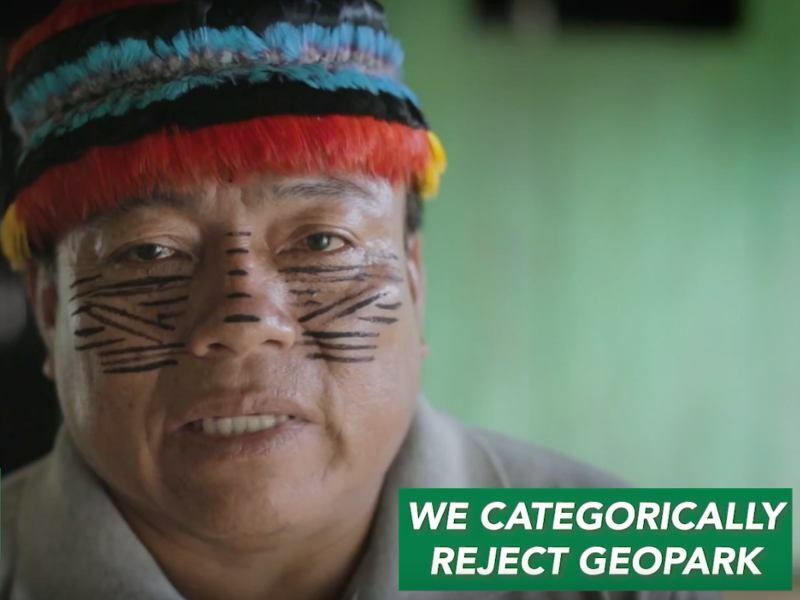 Tell GeoPark to Stay Out of Achuar Territory! 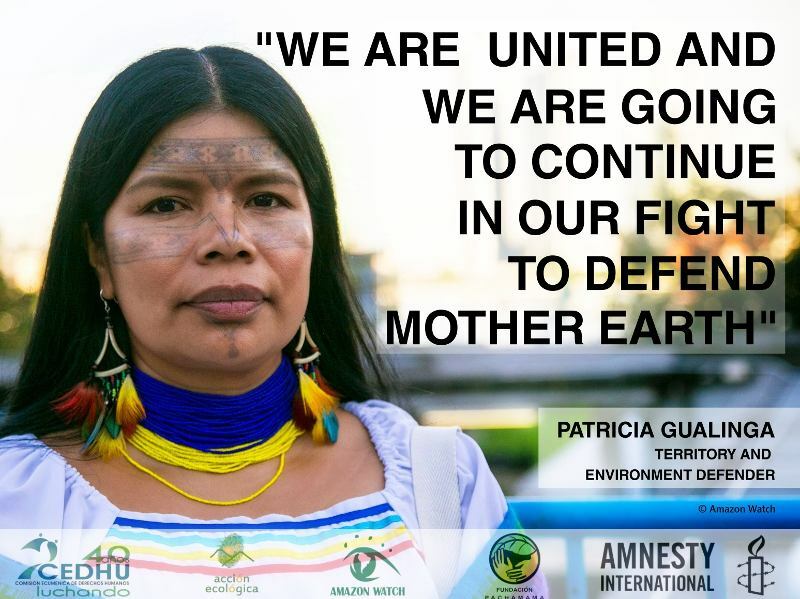 Join the Call to Protect Earth Defenders! Yes, I will donate to protect the Amazon! "The work you do is vital, and I am happy to support it." 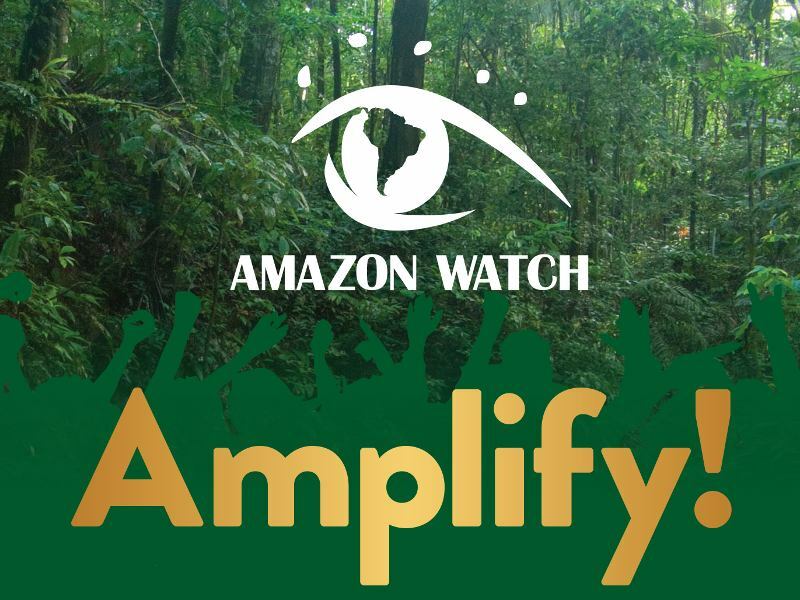 Amazon Watch is a 501(c)(3) nonprofit organization founded in 1996 to protect the rainforest and advance the rights of indigenous peoples in the Amazon Basin. 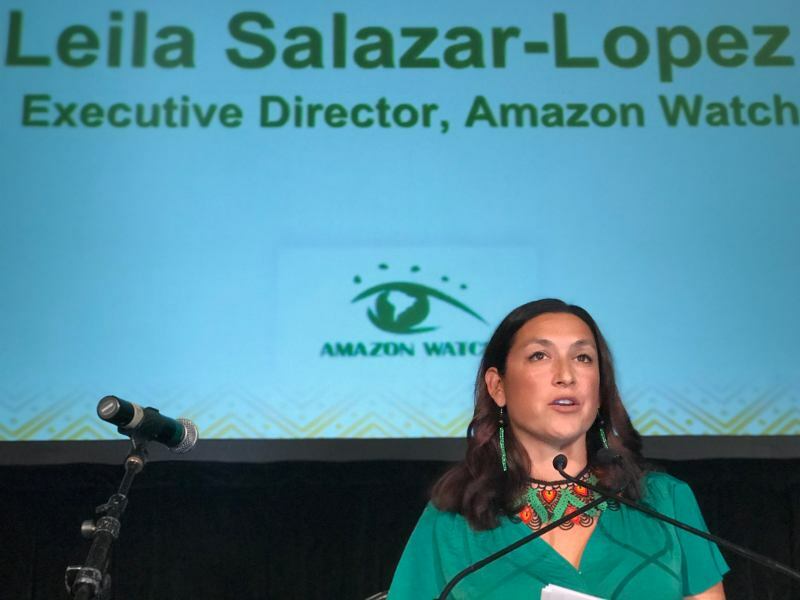 We partner with indigenous and environmental organizations in campaigns for human rights, corporate accountability and the preservation of the Amazon's ecological systems. © 2000 - 2019 Amazon Watch. All Rights Reserved. Excerpts and links are encouraged, provided that credit is given to Amazon Watch. Unauthorized use of photos, text, or any other content without express written permission is prohibited.